Thursday Has A View Explore. Experience. Enjoy. 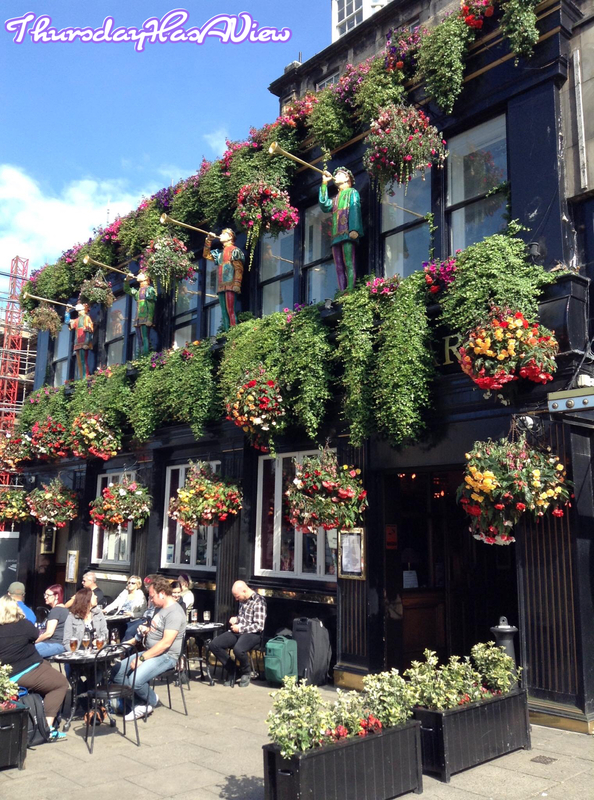 For years, I heard stories about comedians who honed their craft at the legendary Edinburgh Fringe Festival, making the annual pilgrimage along with thousands of other performers. I got my first taste of it in 2015. Initially daunted by the size of the program which resembled a phone book, we decided to just head to any act that took our fancy on the night, and we were not disappointed. Edinburgh, you were great and I will be back. This entry was posted on August 13, 2016 by Valerie Leung. 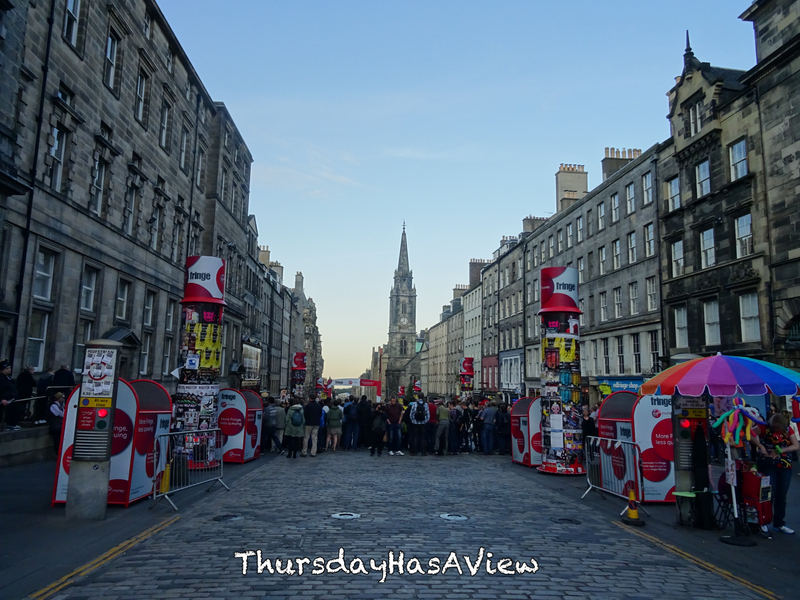 It was filed under My Cities and was tagged with Edinburgh, Edinburgh Fringe Festival, Scotland, ThursHasaView, Travel. All rights reserved by Valerie Leung. No part of this site to be used without permission.